WAS PRICED AT $17,988...REDUCED TO $17,767! 1 OWNER & CLEAN CARFAX!!!!!!!!!! 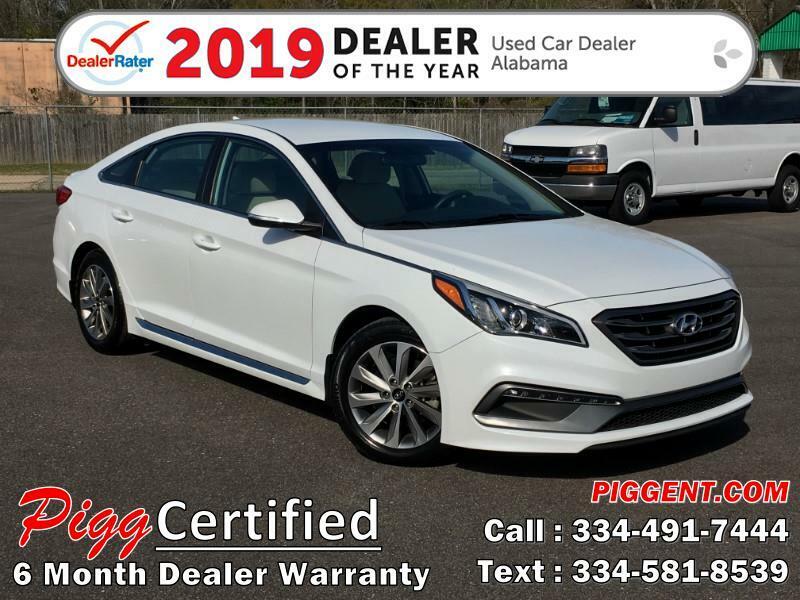 Backup Camera, Mp3 CD Player with Bluetooth & Satellite Radio, USB & AUX, Auto Headlights, Keyless Entry, Alloy Wheels, and More!